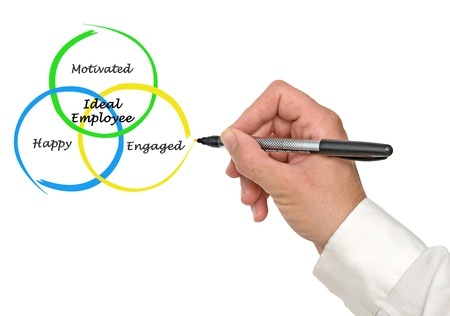 Engagement & Empowerment = Happy Employees! It is not a secret that companies across the county are looking to build their workforce to include motivated and engaged individuals. This leads to two questions: 1) what does this mean for your organization and 2) what does this mean for you? How does “engagement” and “empowerment” correlate to the actions occurring at your company? Does it mean having your employee’s interested in what the company is doing? Giving them the power to come up with changes and implement them?